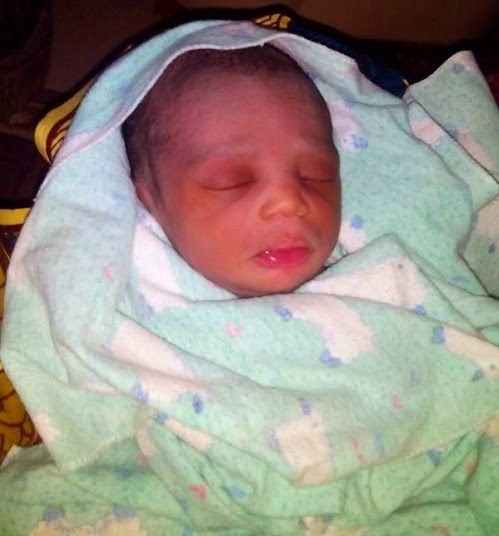 The new baby boy was born to the family of Ahmad Gwamna yesterday evening and the father has since named him after the Nigeria president elect Muhammadu Buhari. Our baby Buhari must be ready to join the army so he would become the president someday..lol. Big Congratz to the family.